Not even the gale force winds could stop the first annual Olá Portugal! festival from taking place at ReedValley on Saturday, 10 June. The Garden Route is going through a very difficult time with devastating fires tormenting the area and ReedValley is grateful to everyone who attended the event. The day was characterised by soulful live music, readings of the poems of Portuguese poet Luís de Camões, hearty Portuguese dishes, and of course, excellent wine. Our MC at the festival, André van der Westhuizen; the Mossel Bay Advertiser (media sponsor); Councillor Anton Dellemijn for his welcome speech; and World Beauty Queen South Africa, Gabriela Neto who attended. Great music is essential at any festival and we would like to thank Petronel Baard and her band for providing music throughout the day. Many thanks to Cornelle Carstens for her performance and reading of Camões’ poems. 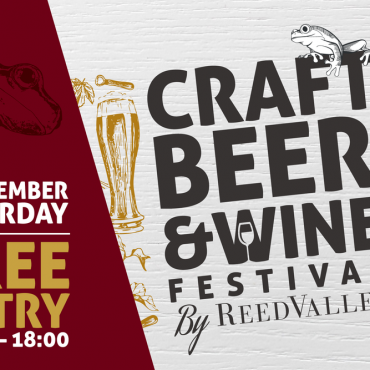 Also a very big thank you to Boplaas and Baleia wines who exhibited their wines on the day. Then, to all our guests who braved the stormy weather and came to experience the wonders of the Portuguese culture, a heartfelt thank you! 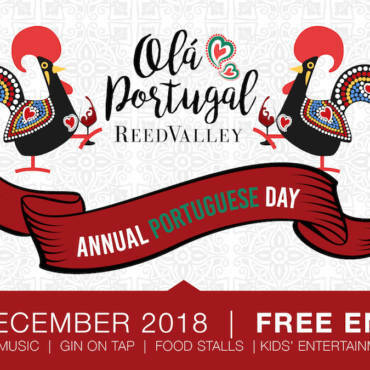 Make a note on your calendar as the Olá Portugal! festival will again take place over the weekend of 10 June (Portugal Day) next year!